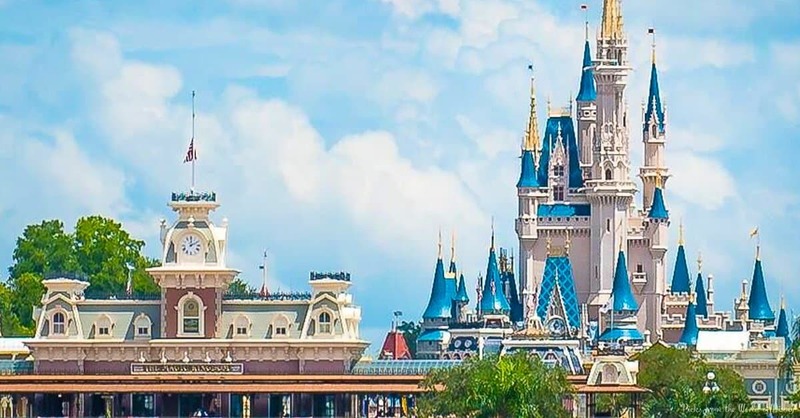 Walt Disney World, “The Most Magical Place on Earth”, is visited by thousands of people every day. So many of these guests have saved up for years for this one extra special Disney Vacation. Unfortunately, there is no shortage of dishonest members of our society who prey on unsuspecting travelers by offering “too good to be true” discounts on admission tickets. We call these unsavory people “scammers” who are out to make a buck by taking advantage of those families who are unaware of their illegal antics. In this article, I will submit information on how to avoid some of these scams. My best advice for anyone planning a WDW trip is to make your Resort, Dining, and Entertainment reservations through the official Walt Disney World web sight, disneyworld.disney.go.com, or call Walt Disney World customer service at 1-(407)-939-5277, and they can connect you to the right person to answer any questions you may have about purchasing tickets, making Resort reservations, dining reservations, etc.